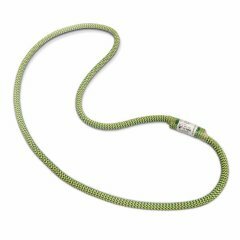 Nodus is an accessory cord from TEUFELBERGER certified to EN 564 and available as 4 and 6 mm diameter versions. 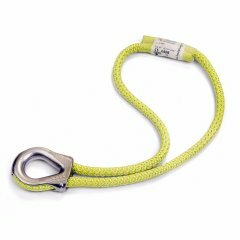 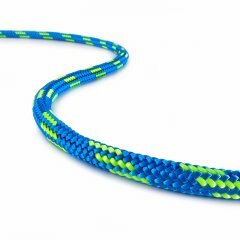 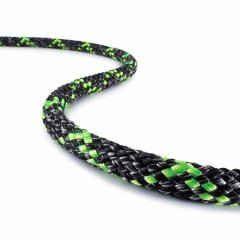 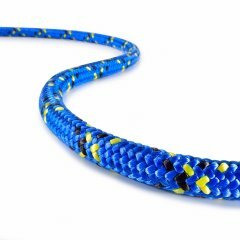 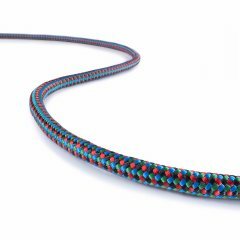 It is ideal as a prusik loop and for universal use as a safety & rescue rope. 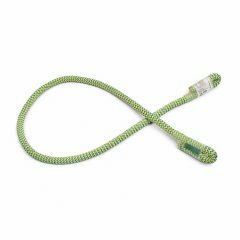 Its twisted 32-plait cover makes this accessory cord invulnerable to dirt, ergonomic, and highly abrasion resistant. 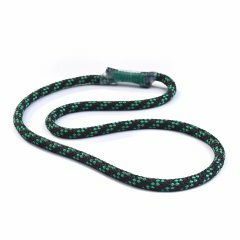 The main argument in favor of Nodus Accessory Cord is its excellent knotability. 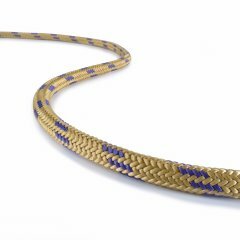 High quality workmanship ensures high strength and low susceptibility to tearing.